The following article deals with Brexit, health care services and pharmacies in the EU. The columnist also interviewed Professor Alceste Santuari (Bologna University) as one of the most prominent legal experts on these issues. Professor Santuari points out that there will be no single market for health care services until the Member States retain their powers in this field. 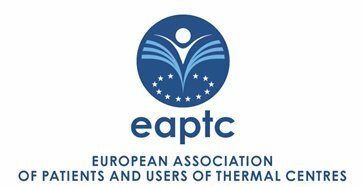 FORMEZ, the magazine of the Center for Italian Public Administration modernization, has published an article about EAPTC and its objectives. Special Edition - The Interest Group "European Patients' Rights & Cross-Border Healthcare" has been officially launched on December 2nd in Brussels at the European Parliament. The meeting on 'Thermae & Medical Wellness' fostered the birth of the European Association of Hydrotherapy Users.